Assemble, build a DPMS 308 AR Lower with the step by step Instructions included on the page. This is the first public project here at 308AR.com. 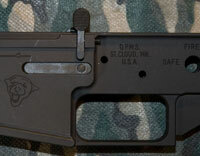 Its taken a few months to gather the parts and knowledge to assemble this lower. While they resemble an AR-15 there are a few differences to be noted. 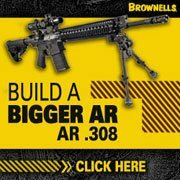 In fact for all their differences with the exception of one area these large frame AR’s are easier to assemble then that of an AR-15. The DPMS LR-308 comes standard with the trigger guard machined as part of the lower receiver therefore eliminating 3 parts. Two of which are roll pins. 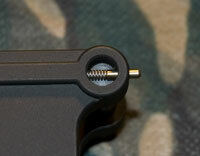 The bolt release is held in place with threaded pin rather then a roll pin. 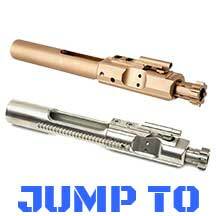 Thus eliminating the possibility of scratching the lower while driving the roll pin in on a standard AR-15. The entire process took about one and a half hours including losing and the subsequent search of a detent and detent spring. I would expect the average person with good mechanical skills and the proper tools could get the job done in less then half an hour. I attempted to document the assembly process with images, however there were times when it was just not possible to hold the parts in place and take a picture. 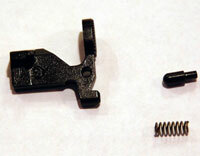 Tools Required – Below is some of the suggested tools for assembling the DPMS Panther LR-308 stripped lower receiver. 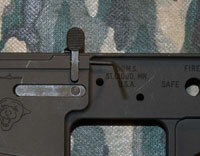 If you have worked on AR-15’s previously you probably have everything on hand except for the 308 Vise Block. Pivot Pin Detent Installation Tool – While I haven’t personally tried the Pivot Pin Detent Installation Tool it does seem like a great idea to keep you from losing the detents and springs. Read the instructions here. #3 Roll Pin Punch – You should own a set of roll pin punches. They are invaluable when working on AR rifles. 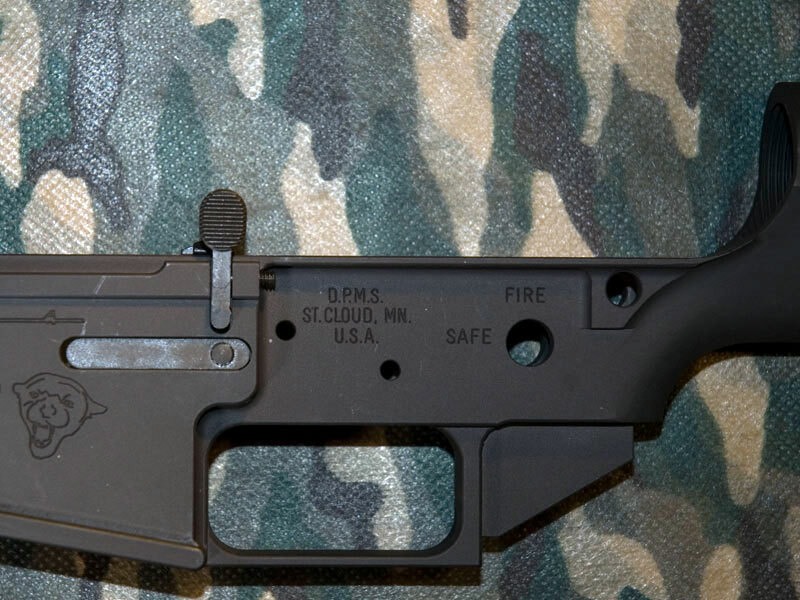 Build a DPMS 308 AR Lower – There’s a few different ways to approach the parts needed to complete a DMPS LR-308 Lower. 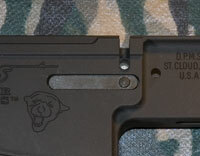 Option 1: Purchase an AR-15 Lower Parts Kit (LPK). 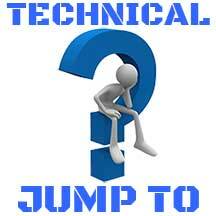 Not the best option because there is not 100 percent parts compatibility. This means you will still need to buy additional parts. Option 2: Buy all the parts as individual items. 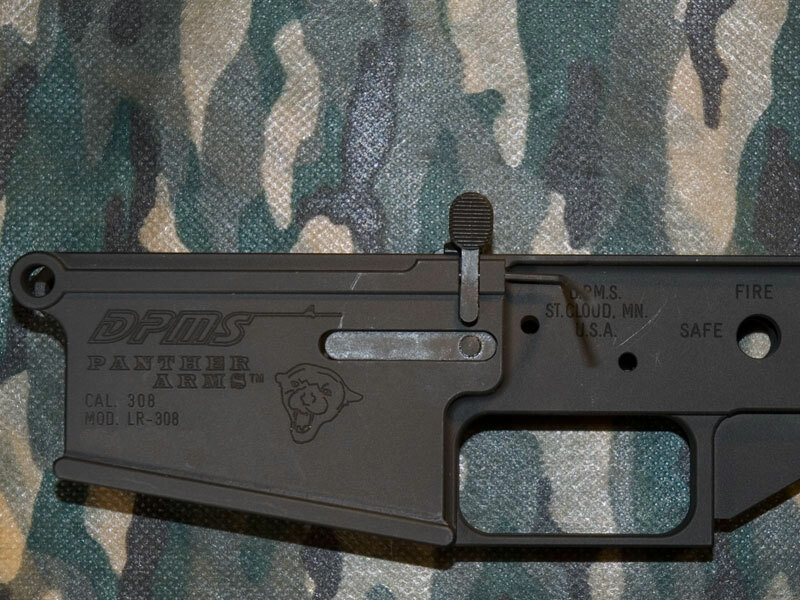 Option 3: Buy a Lower Parts Kit specifically for the DPMS Panther LR-308. 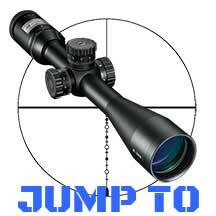 To the best of my knowledge there’s only two companies offering these LPK’s, DPMS and Fulton Armory. 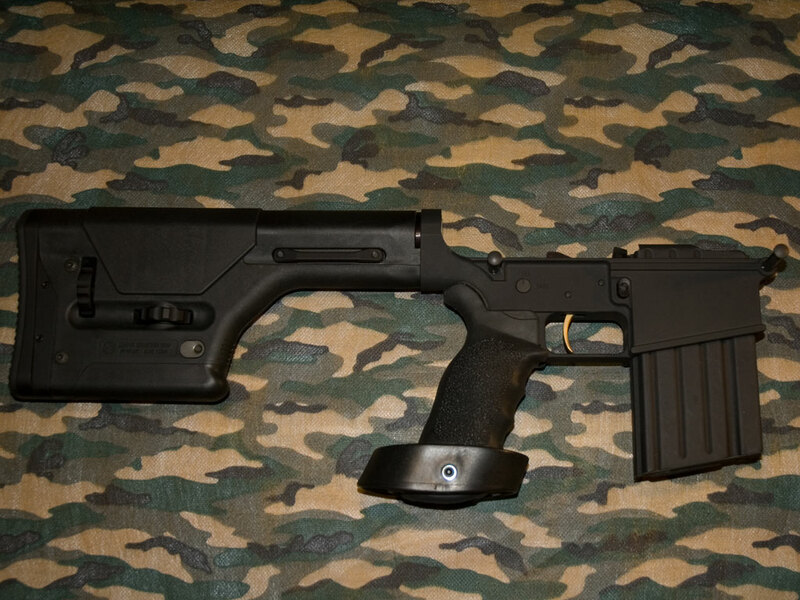 The Fulton Armory Lower Parts Kit seems to be a re-badged DPMS kit. 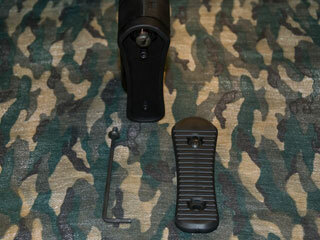 There are two versions of the Lower Parts kit available. 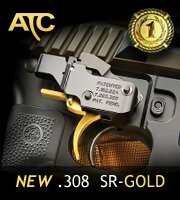 The first has every part you need to complete the lower. The second is the same as the first with one exception. It does not include a trigger and associated parts (fire control group). 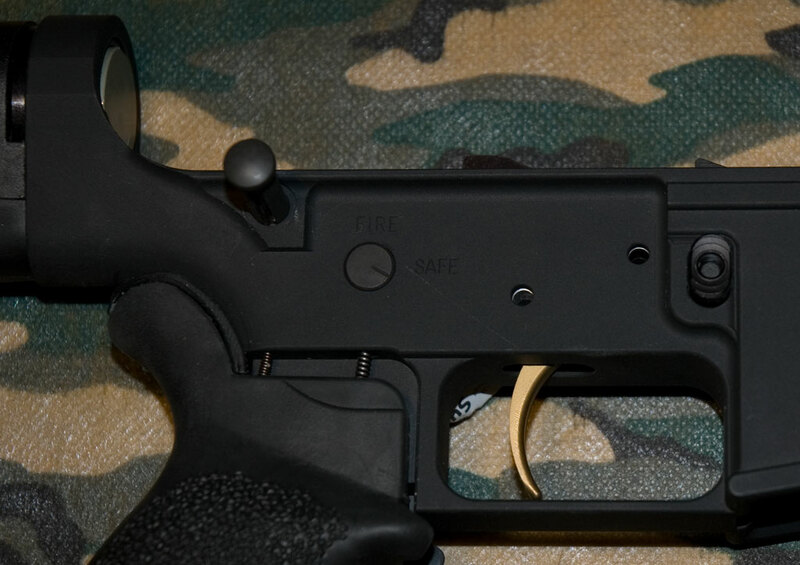 This was the option I chose on this build as I knew I would be utilizing an aftermarket trigger. 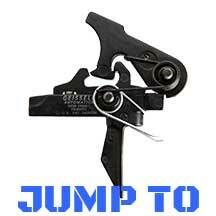 For references purposes I will list the individual parts below including the trigger components. 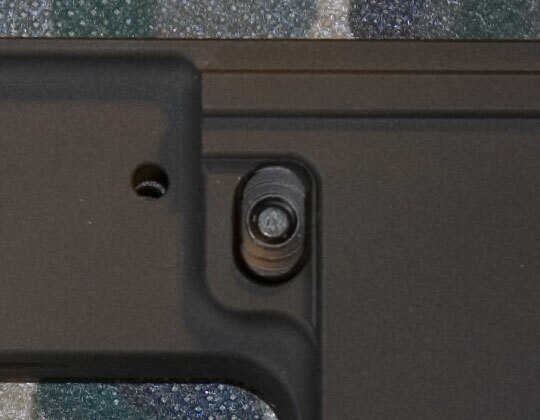 Build a DPMS 308 AR Lower – Install magazine catch into recess on left of receiver. Install spring onto threaded portion of magazine catch from the right side of receiver. 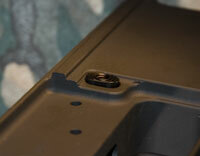 Screw button onto threaded portion of magazine catch 3 or 4 turns to hold it in place. 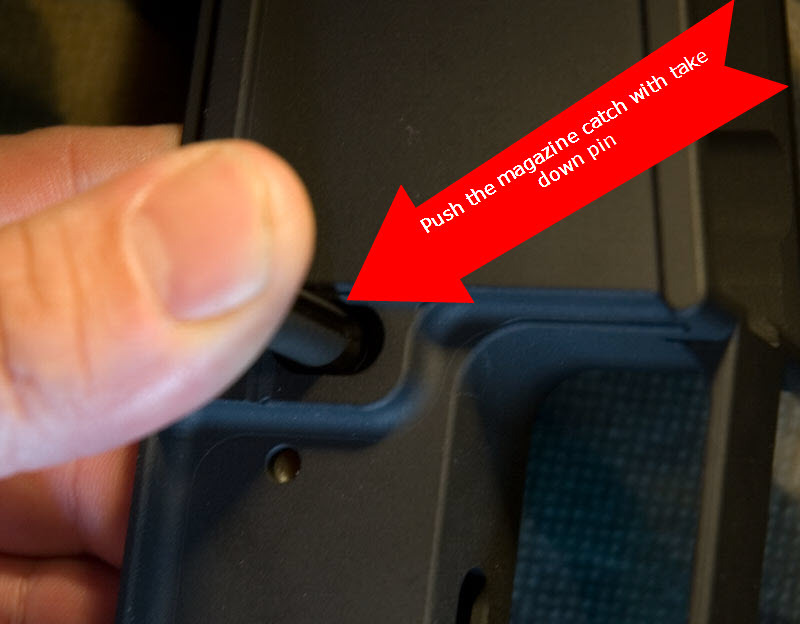 Take something like a dowel (I use a takedown pin) and press the magazine catch into the receiver deeper then possible with your finger alone. 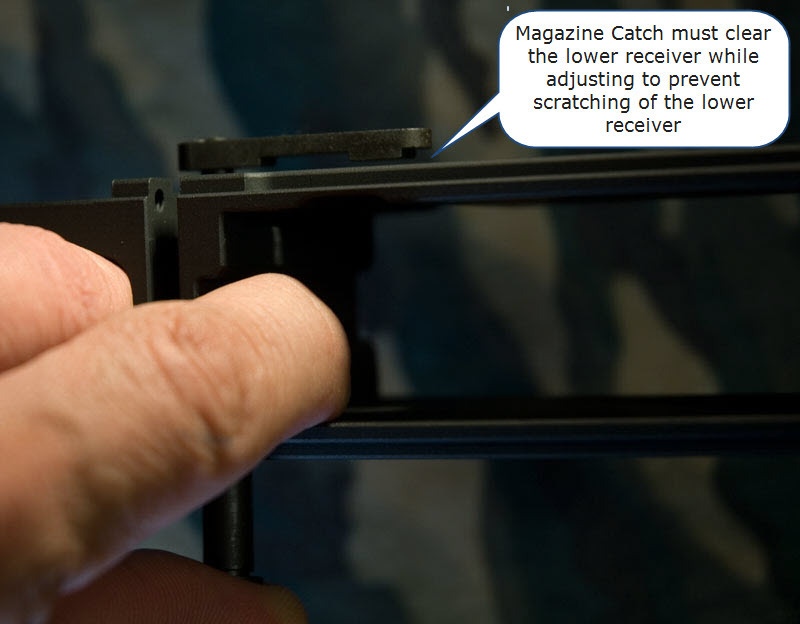 Your goal is to push the magazine catch out well beyond the lower receiver so it can be tightened a few more turns without scratching the lower receiver. 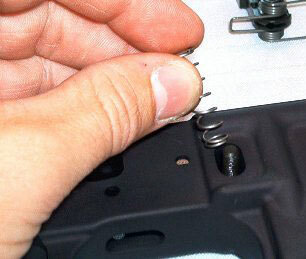 On a standard AR-15 the rule of thumb is the threads of the magazine catch should be flush with the magazine button. On this project I had to leave the magazine catch threads slightly recessed allowing the magazine catch to be just slightly higher then the magazine well. 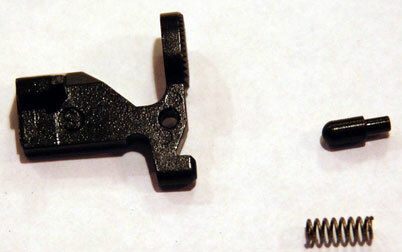 One of the differences in assembling the LR-308 is the use of a screw to retain the Bolt Catch rather than a roll pin of an AR-15. Oddly Fulton Armory includes a Bolt Catch Roll Pin to confuse you. This is probably the easiest step in the assembling process. Place the Bolt Catch Spring and Bolt Catch Buffer in the lower receiver. The spring goes in first with the buffer facing out of the lower receiver. 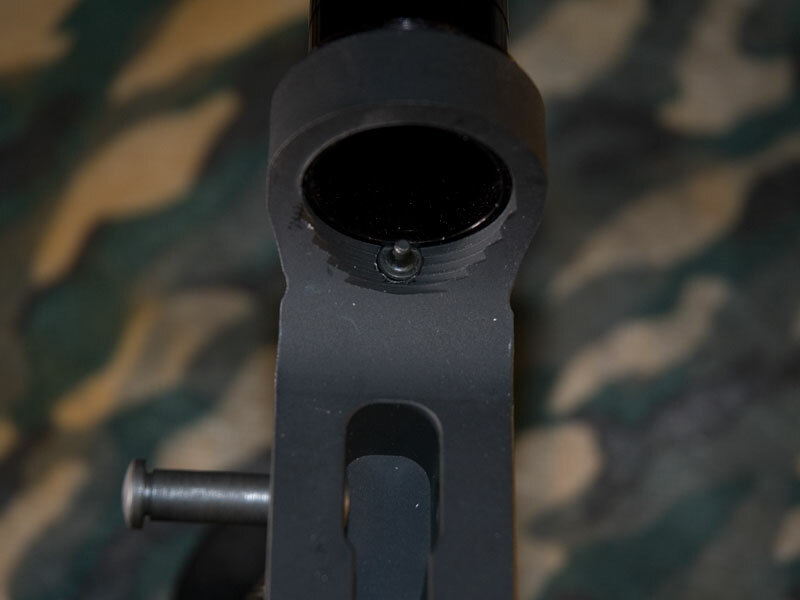 Place the Bolt Catch into the lower receiver. 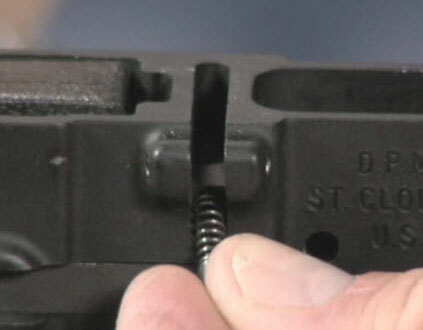 While holding the Bolt Catch in place insert the Bolt Catch Screw unthreaded end first into the hole in the lower receiver. With the proper hex key wrench tighten the screw. 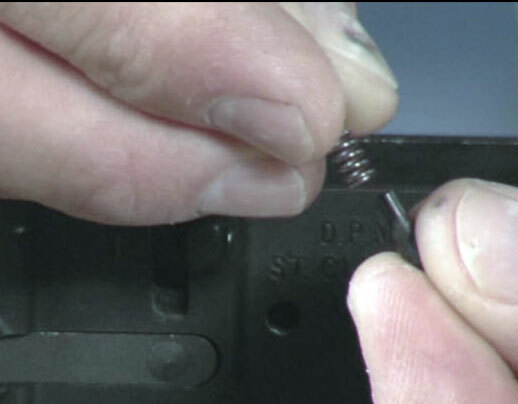 Use a quality wrench to avoid damaging the screw. Note: Your eyes aren’t playing tricks on you. The first two images below are recycled AR-15 images as the initial steps are identical. 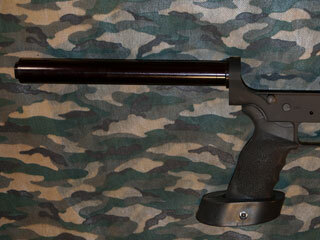 By utilizing a fire control group of modular design installing the trigger is a breeze. 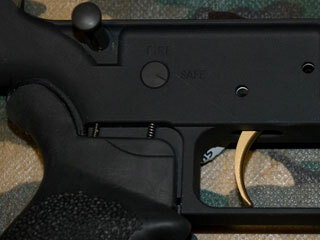 Place the assembled trigger group into the lower receiver. 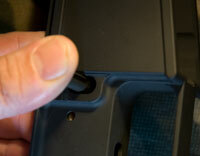 Align the trigger pin holes in the lower receiver with the holes in the trigger group. Gently tap the two pins in with a plastic faced hammer. This actually need to be done in conjunction with step 7 below. Thread the tube into the receiver. Notice it will thread in far enough to partially cover the buffer retainer hole. 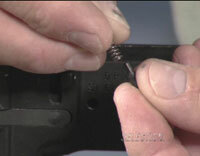 Keep the tube loose enough to install the buffer retainer and buffer retainer spring as shown in step 7. Then safely tighten the extension tube. You will need to depress the buffer retainer slightly so it will be held captive under the extension tube. 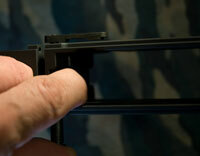 Place the buffer retainer spring and buffer retainer in to the receiver. 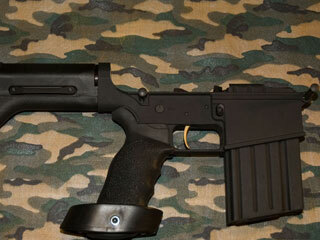 Thread the buttstock extension tube in to the reciever. 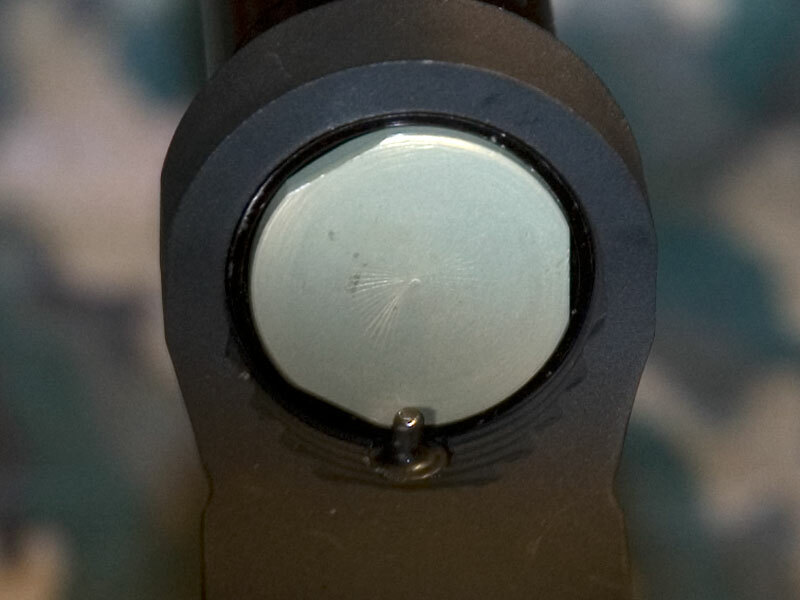 Insert the buffer spring in to the buttstock extension tube. 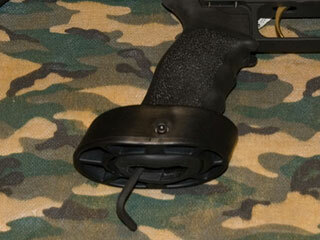 Depress the buffer retainer and slip the buffer in to the buttstock extension tube. This is straight forward and easy. Slide the buttstock over the extension tube as far as it will go. 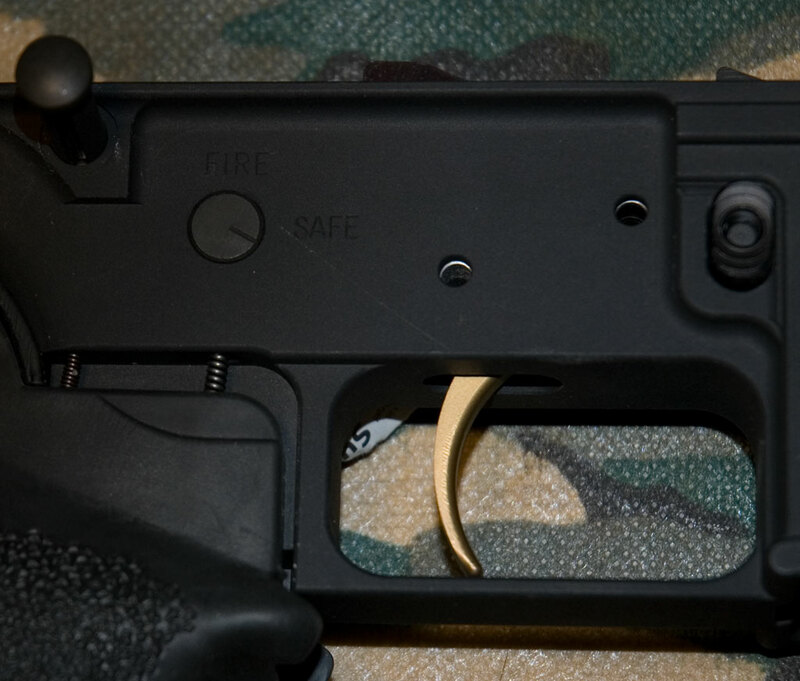 Install the screw at the end of the buttstock. 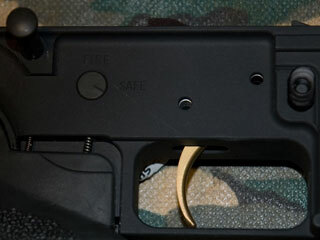 Install the buttstock end plate.